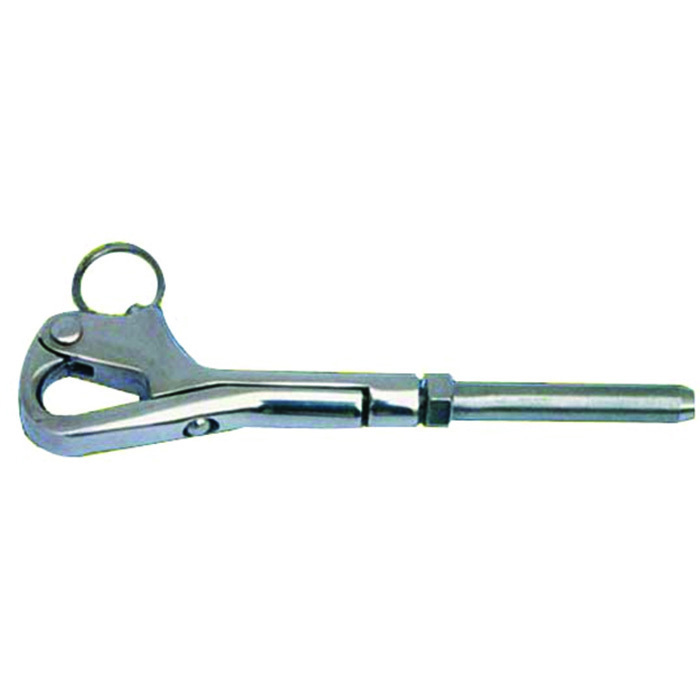 This pelican hook is cast in 316 marine grade stainless steel. We have a “Swaged” or “Hand Crimped” versions. 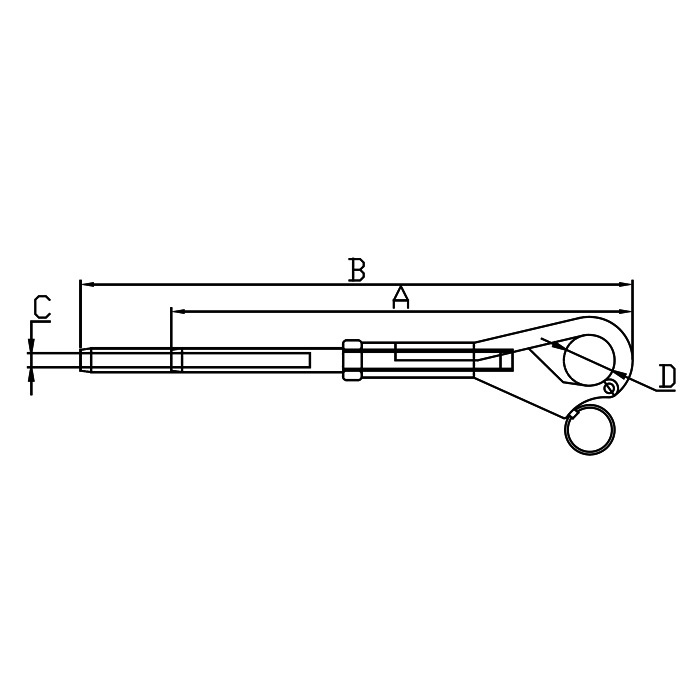 These Pelican hooks are easy to use, secure, designed with safety in mind. Split Ring included.